Mr. Manohar Parrikar, a well known Indian Politician and the former Defence Minister of India, died of pancreatic cancer at the age of 63. Mr. Parrikar was undergoing treatment for a pancreatic ailment from October 2018, at AIIMS, Delhi, India. 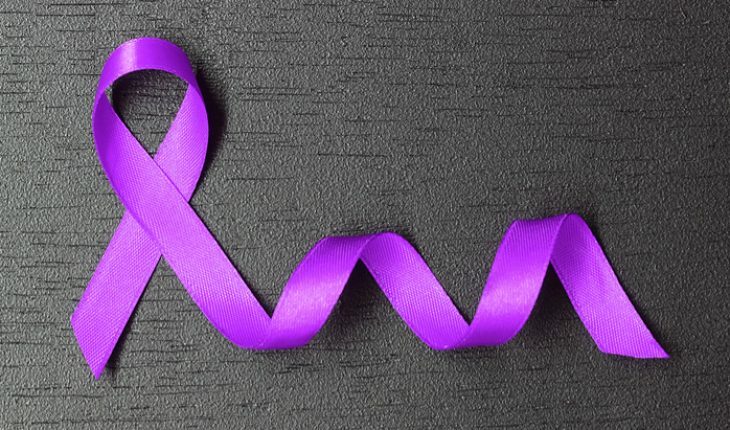 Pancreatic cancer is one of the types of cancer-related to the pancreas in the body. It is very devastating and heartbreaking once someone diagnosed with cancer. A cancer diagnosis may affect their lives and the lives of loved ones also. Moving ahead, we must understand the pancreas first. Most people don’t know much about the pancreas. The pancreas is the endocrine gland which produces certain hormones like Insulin, Glucagon, and somatostatin along with several enzymes. The pancreas has exocrine as well as endocrine function. The pancreas is located in the upper left abdomen behind the stomach. It is surrounded by other organs like the intestine, spleen, and liver. The pancreas is 6 to 10 inches long, banana-shaped, and spongy organ. 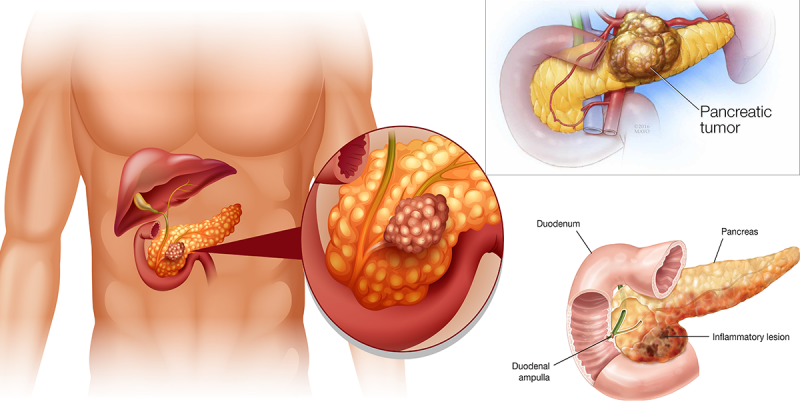 Pancreatic Cancer refers to tumors that start in the cells of the pancreas. The cells grow in an unconditional manner and form the masses or tumors in the pancreas, instead of growing into healthy pancreatic tissues. These tumors may also spread to other parts of the body very speedily. The symptoms may or may not be noticed still the cancer is in an advanced stage. If the signs and symptoms appear, they will be like symptoms of other illness. If having certain genetic or hereditary conditions. Age factor. Older people after 65 are more at risk. Pancreatic cancer is difficult to diagnose and detect in the early stages. As the pancreas is hidden behind other organs such as the stomach, small intestine, gall bladder, and liver. 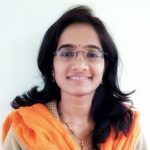 In order to plan the treatment to the disease, it is important to diagnose and know the stage of it. Understand the stages of cancer, here. Blood chemistry studies where bilirubin content in blood is measured. There are different types of treatment options are available. Some treatments are standard, and some may be used in clinical trials. It is recommended to live a healthy lifestyle applies to everyone, regardless of their genetic risk of pancreatic cancer. Scientists are further planning to investigate to what extent the risk of pancreatic cancer can be reduced by several preventive measures. The lifestyle modification and performance of the preventive measures will be beneficial in the longer run.